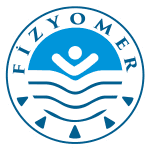 Why should I trust Fizyomer Theraphy Day Hospital ? 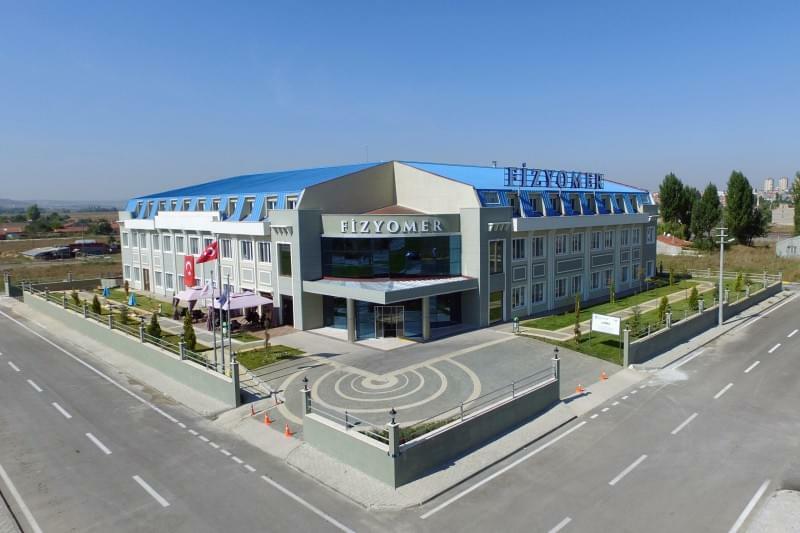 Fizyomer Therapia is “A Class” Physical Therapy and Rehabilitation Day Hospital and approved by the Turkey Ministry of Health. 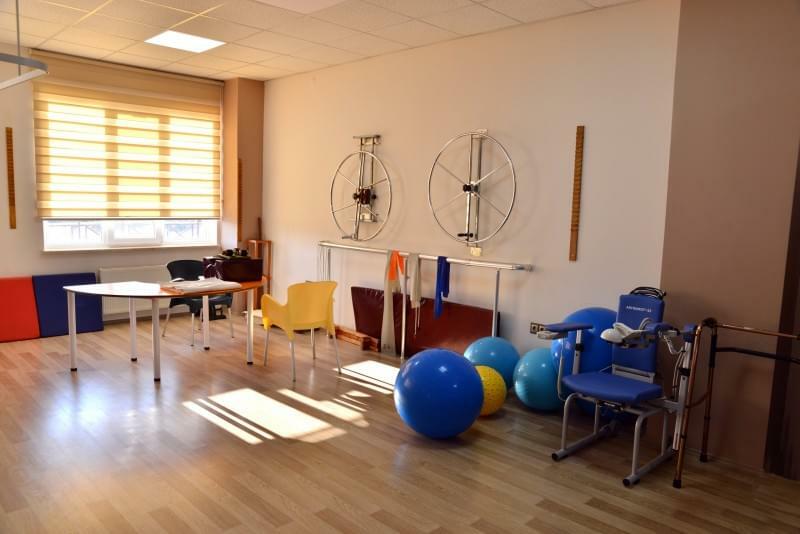 Our center serves with the European standards as new concept rehabilitation centers of world. 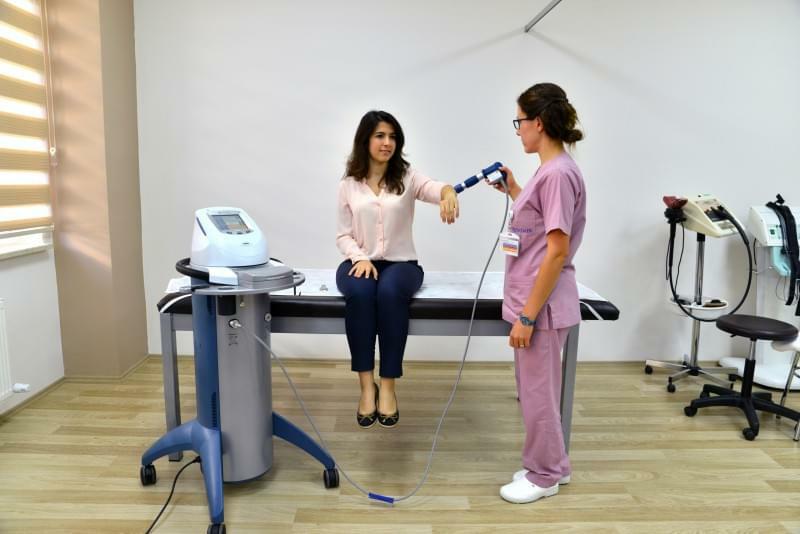 Our facilities have the latest tools hardware available in medical technology. 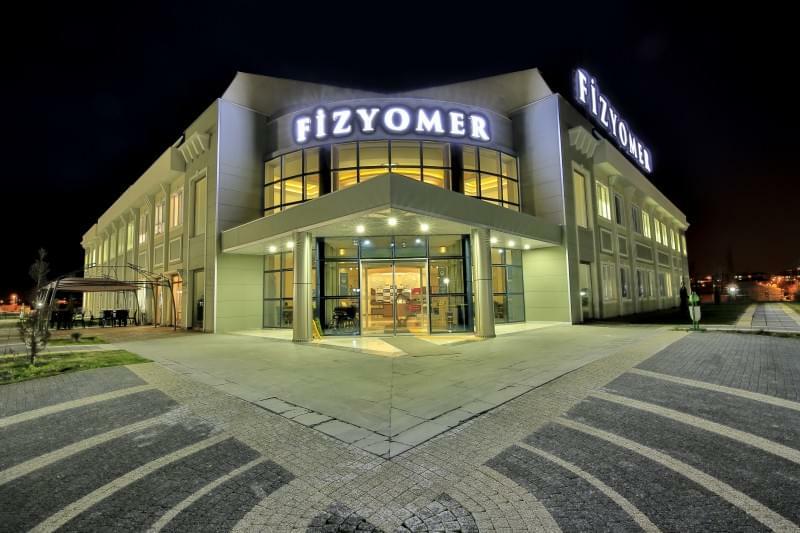 Combining the mentality of providing world-class rehabilitation care with excellent team-work, Fizyomer Terapia aims to stand out in the world of Rehabilitation with a determined commitment to quality. Our center can serve for 5000 patients per year. 1 Internal Diseases Specialist, 1 Orthopedist, 1 Radiologist, 1 Dietitian, 1 Consultant Neurologist Doctor , 12 Physical Therapist, 12 Nurses, 2 Hydro therapists, 2 Occupational Therapist. 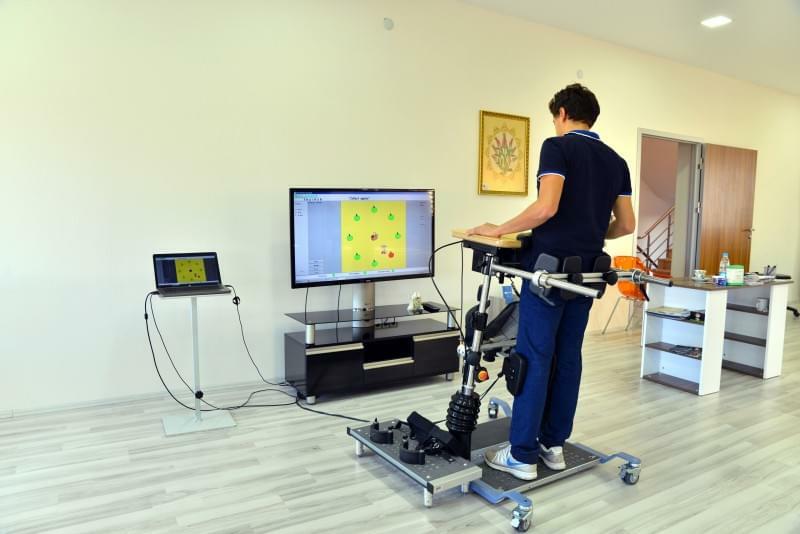 There are also Neurologic Rehabilitation, Hydrotherapy, Orthopedic Rehabilitation, Pediatric Rehabilitation, Geriatric Rehabilitation, Cardiac Rehabilitation, Obesity Rehabilitation as well as various innovative treatment methods such as SAS (Sensory Activating Solution) for the Neoplastic and Robotic Rehabilitation. The patient sends his/her medical reports to us and patient's treatment compatibility is evaluated by our doctors according to the reports and relevant information. If the patient is considered compatible with the desired treatment, a personal treatment plan is presented to the patient. If the patient agrees to the treatment plan, travel arrangements are made. Other services requested by the patient (plane ticket reservation, tours, shopping, translator, personal assistant etc.) are established in addition to the included services in the package (accommodation, transfers) contract including the conditions of treatment packages and additional services is signed between the parties. 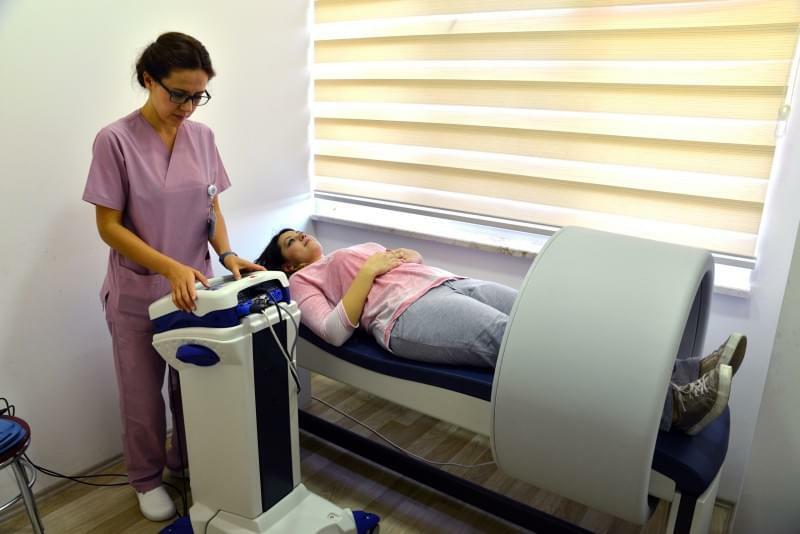 A deposit of twenty percent (20%) of the total price is requested from the patient in order to make the necessary reservations for other services requested by the patient. 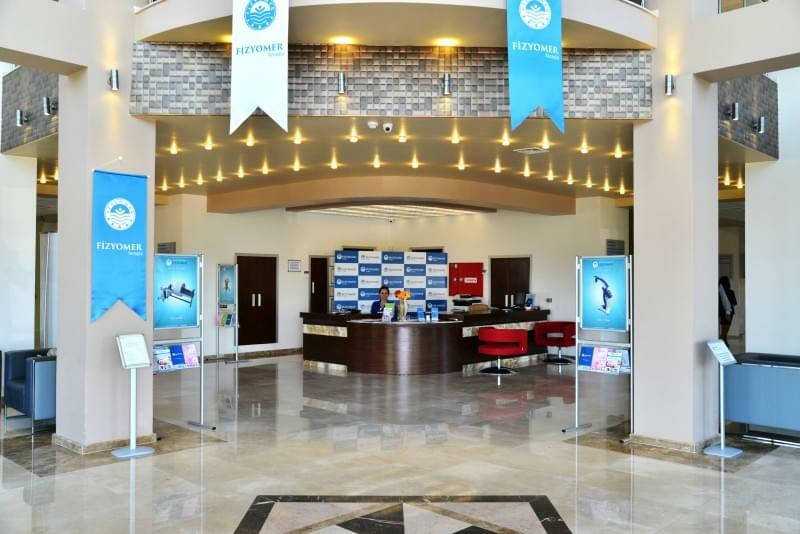 After the deposit is received from the patient, reservations and necessary arrangement are made for appointments, hotel, transfers and if requested, other kinds of services. Travel plan including treatment is sent to the patient. The patient is informed again about the travel plan prior to his/her arrival. The patient is promptly greeted at the airport upon his/her arrival. The patient is free to take the first day for himself/herself and rest. If requested, extra services of leisure such as city tours, shopping tours and restaurant reservations are provided to the patient. This includes stages of examination, impression, application and control. At the end of the treatment or outside of clinical visits, the patient is provided with services such as holiday packages, tours and additional therapy. These include city tours, shopping tours, gastro-tour, thermal & spa vacation, acupuncture, massage, summer vacation, winter vacation etc. If the patient prefers to return to their country following the treatment, transfer to the airport is arranged and the patient is helped with the departure process. 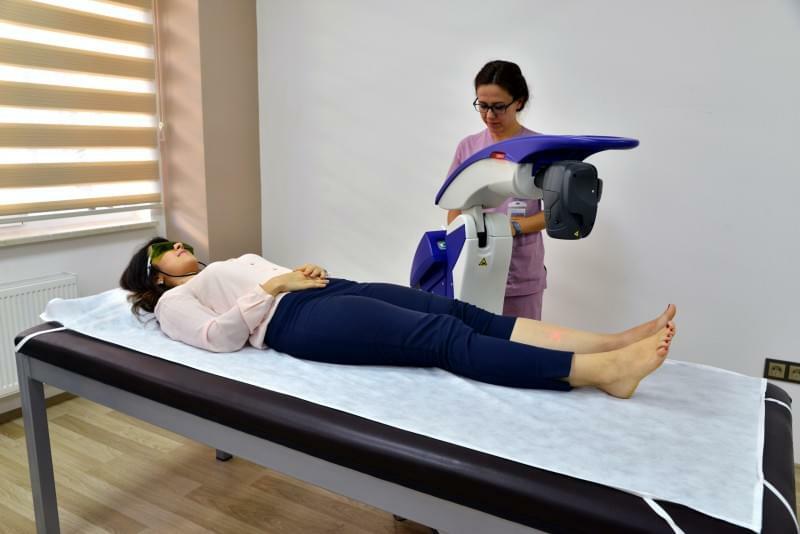 * 20% of the total price will be taken before your journey as deposit and the rest of the amount will be taken in our center before your treatment begins. 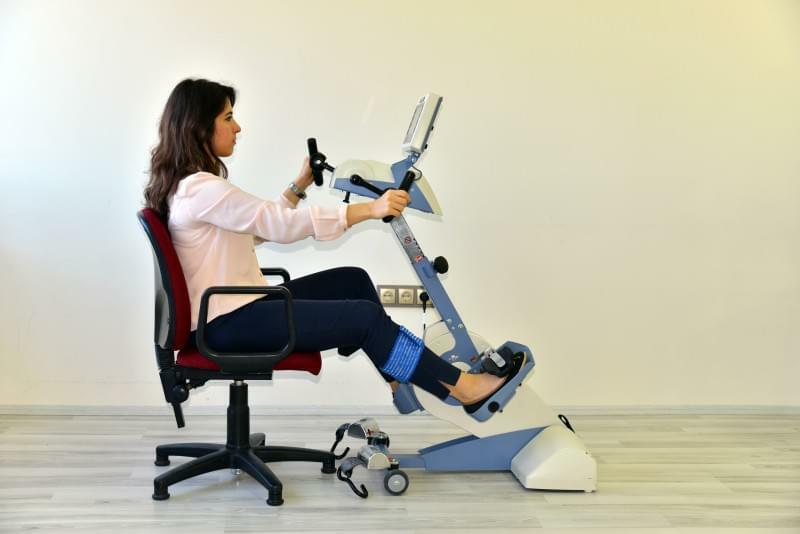 This post has been written by Physical Therapy and Rehabilitation Medical Center and viewed 7717 times.